As we enter Washington C.H., 62/3 will fork to the right. 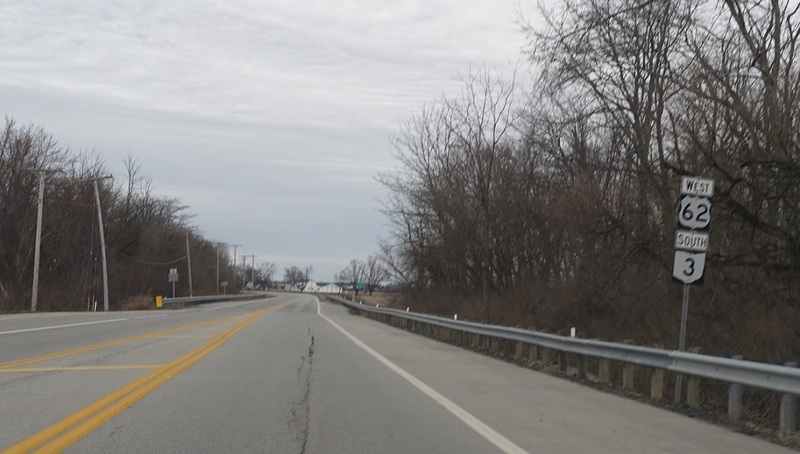 Follow 62/3 to what used to be the SR 38 junction. 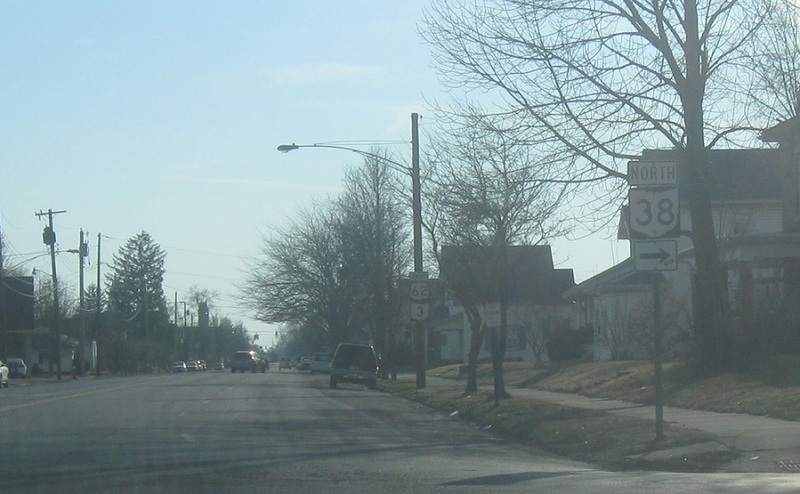 Turn right ahead for old SR 38. 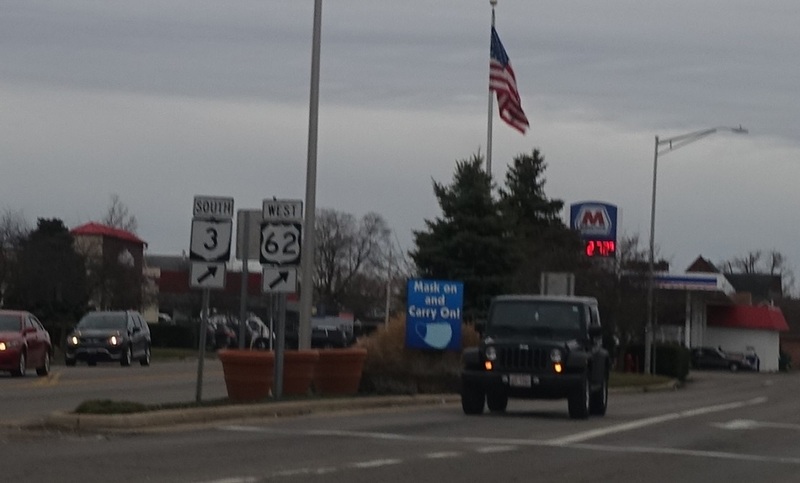 At the same junction, keep right for 62/3. 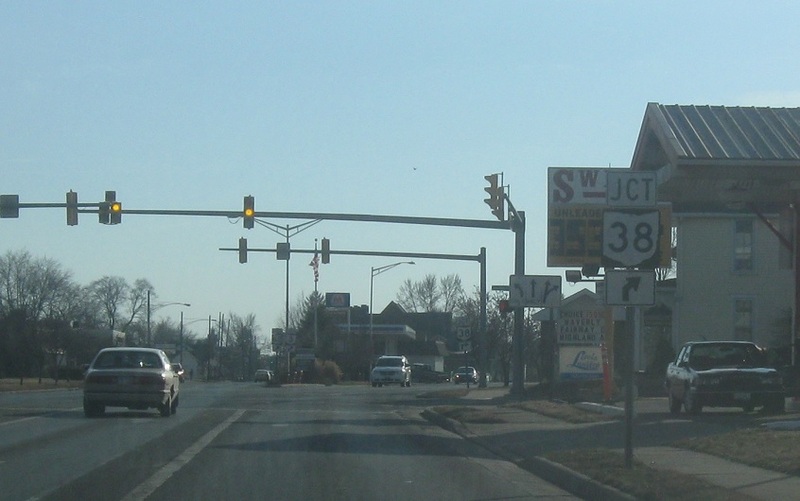 Turn right for old SR 38. 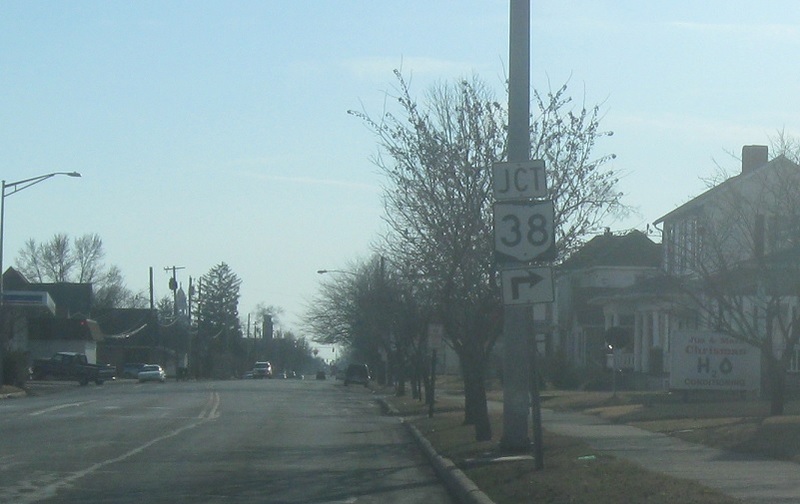 Reassurance shield after old 38. 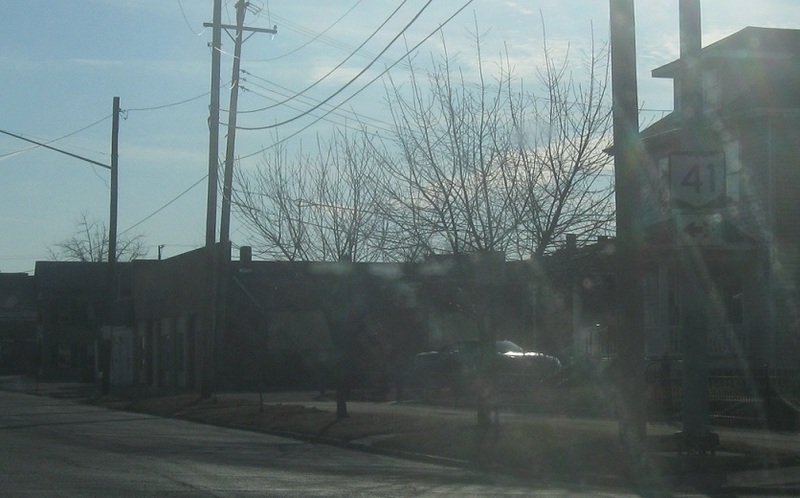 A couple blocks later, we’ll approach SR 41. 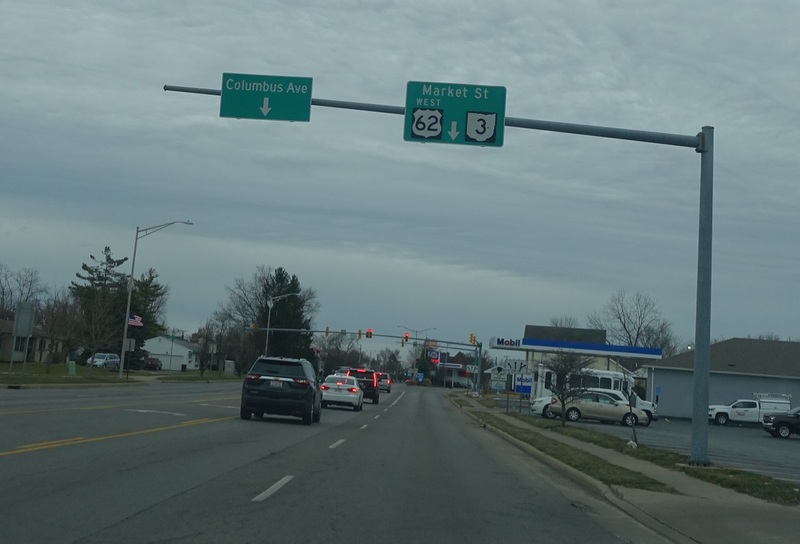 Turn right for 41 north and left for 41 south. 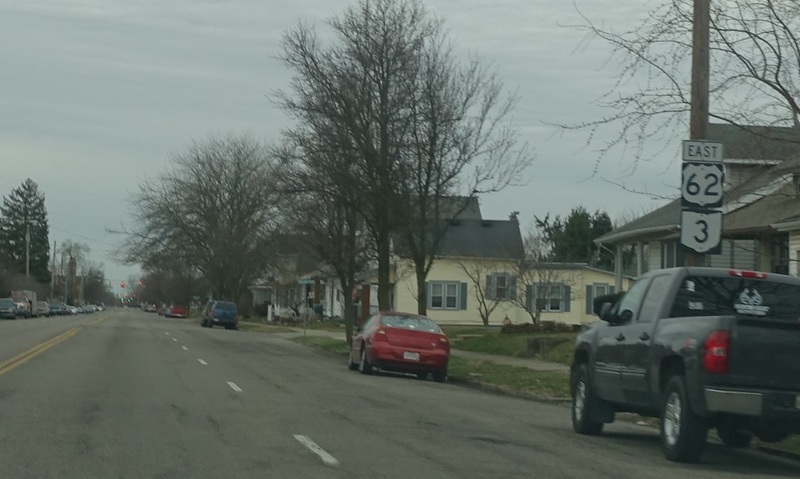 41 south heads one block to US-22, and then swings around back to 62/3 in a few blocks.